This complex project adds four highly-crafted mews houses to an extremely constrained and sensitive site bounded by listed buildings. Despite strict height restrictions, the houses span up to four storeys and include basement car parking accessed by a car lift. External materials include Portland stone cladding, Douglas Fir windows, yellow stock bricks and zinc roofing. Internally, the houses are finished with clean, contemporary materials along with luxurious bathrooms and state-of-the-art home automation. The houses are extremely low energy, achieving an EPC A-rating, helped by a heat recovery ventilation system, super insulation and triple-glazing. 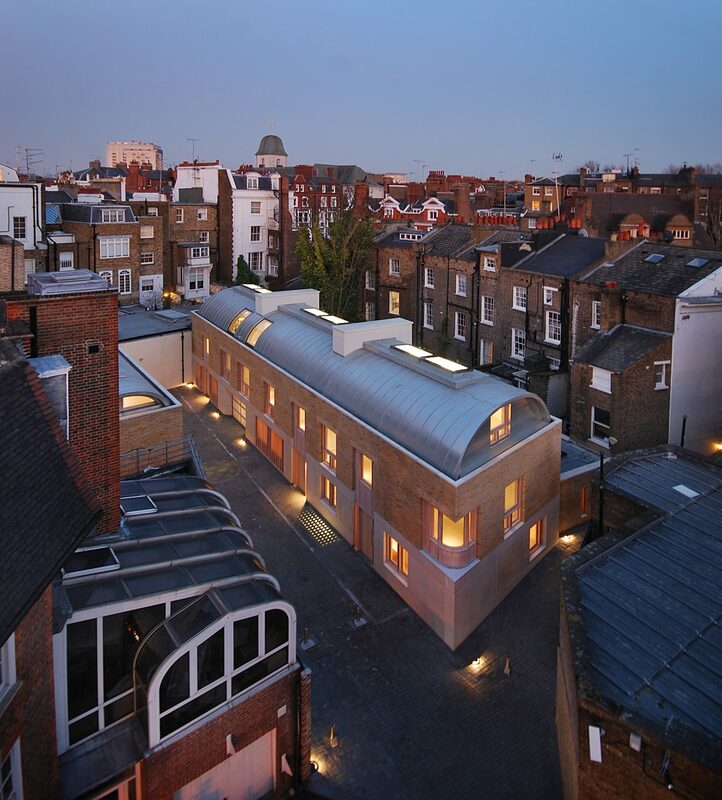 The project won Best Small Housing Development in London at the LABC Building Excellence Awards in 2013. Fred Guttfield was Project Architect for Tectus. “ Fred was Project Architect for Glynde Mews for over three years, taking the project from complex planning negotiations right through to completion on site. During this time I found him to be hard-working, thorough and professional. 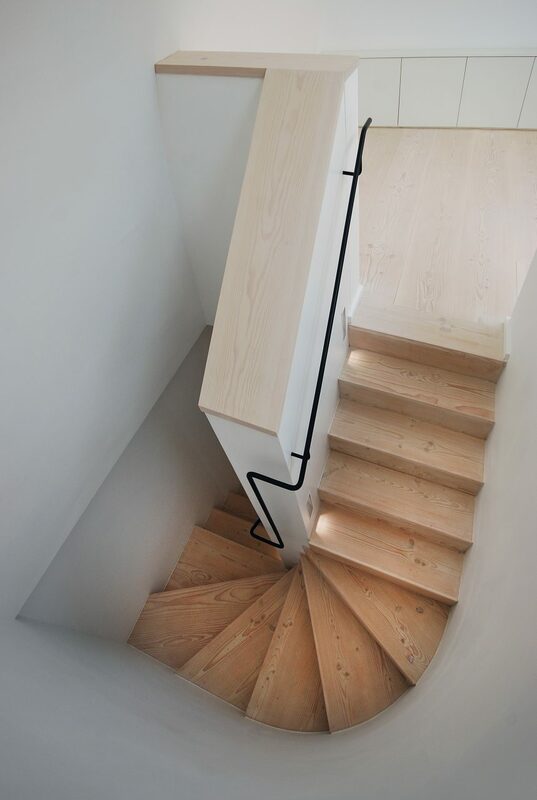 He led a multi-disciplined design team through a very challenging project – complex not only in terms of construction, but also with regards to the very involved Party Wall process, sensitive neighbours and strict planning constraints. 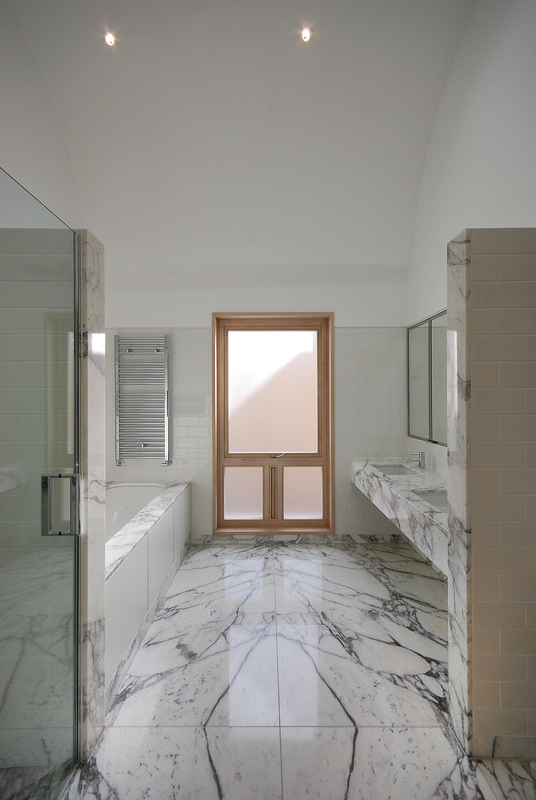 As an Architect he has a very keen eye for detail and materials, which is reflected in the beauty of the finished result.